Your wallet will rejoice when presented with this simple dessert, writes Tanya McGovern. There are some things in this world that are wished for by many hopeful souls. Time and more skills often make the list. For those whose wishes of boundless time and culinary skills to make an Ironchef blush are yet to be granted, there are solutions. 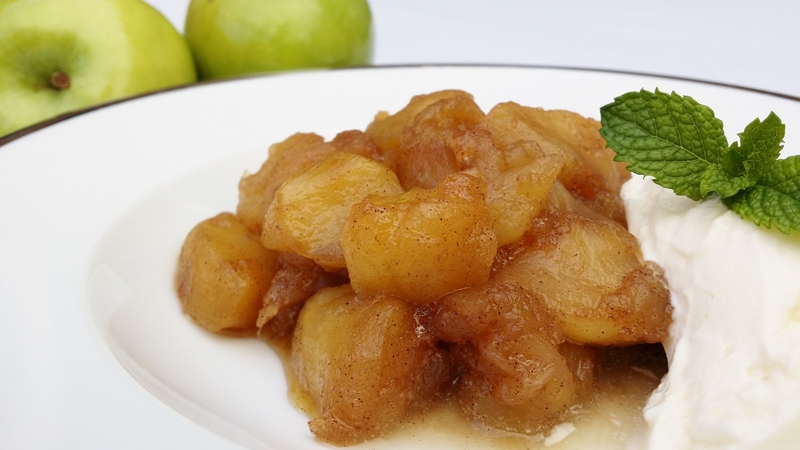 So from me to you, I present the Cinnamon Apple Dessert recipe. Peel, core and cut apples into thick slices. Place apples, sugar, cinnamon and water into a saucepan. Bring pan to a low simmer, stirring occasionally until apples become tender (this could take approximately 20 minutes). Place apples in the fridge to chill, or serve as hot immediately. Serve with natural yoghurt or icecream. 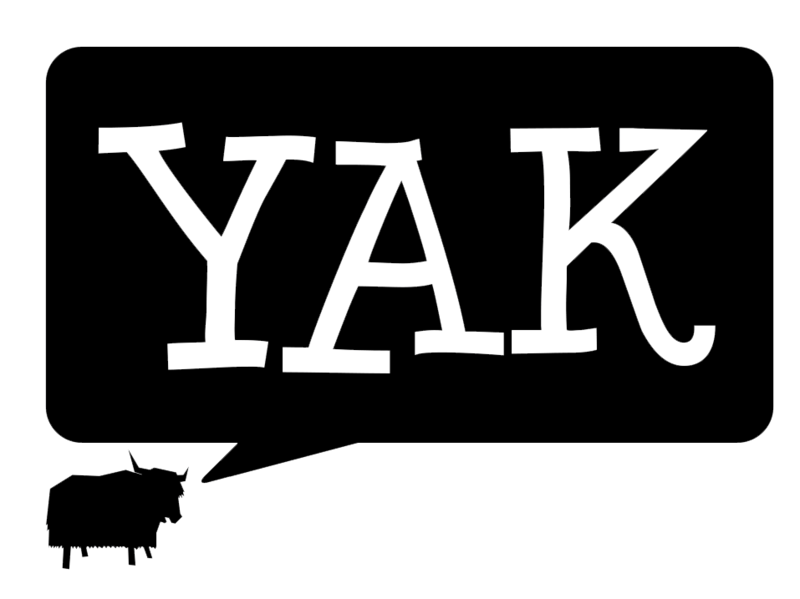 Check out this month’s issue of Yak Magazine for a Monday starter smoothie recipe and a rich Carbonara good enough to impress the parents.